ARK: Survival Evolved - Patch 258 Has Hyenas, Harpoons & Hairy Dinos! 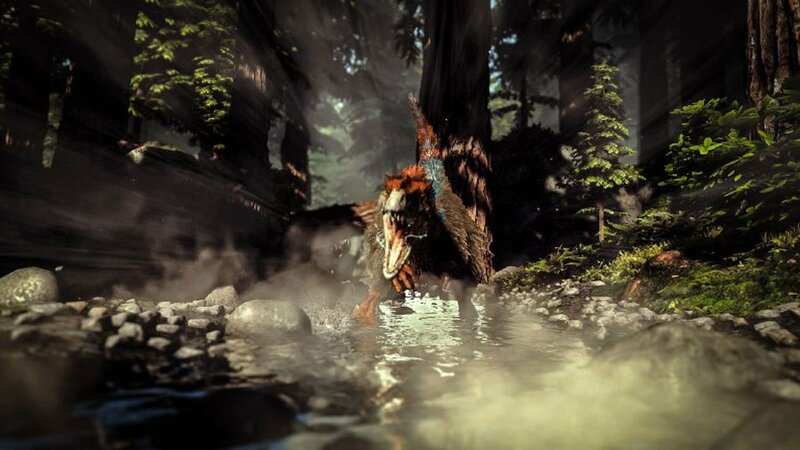 Home News ARK: Survival Evolved – Patch 258 Has Hyenas, Harpoons & Hairy Dinos! ARK: Survival Evolved – Patch 258 Has Hyenas, Harpoons & Hairy Dinos! 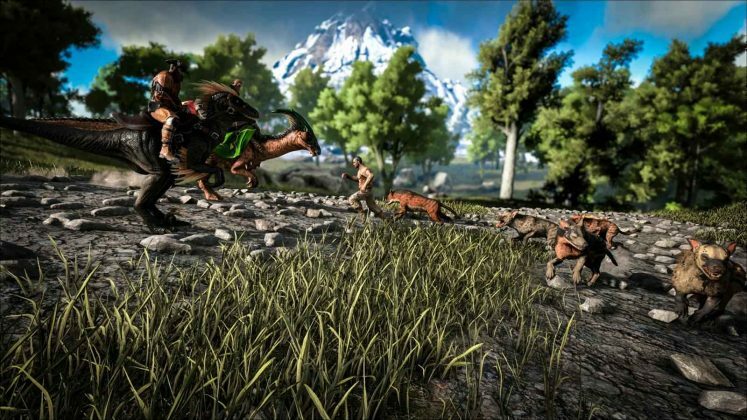 PC patch 258 is here for ARK: Survival Evolved! We have all been spoiled with 5 new creatures instead of the usual 4, a motorboat, harpoon gun and working toilets! 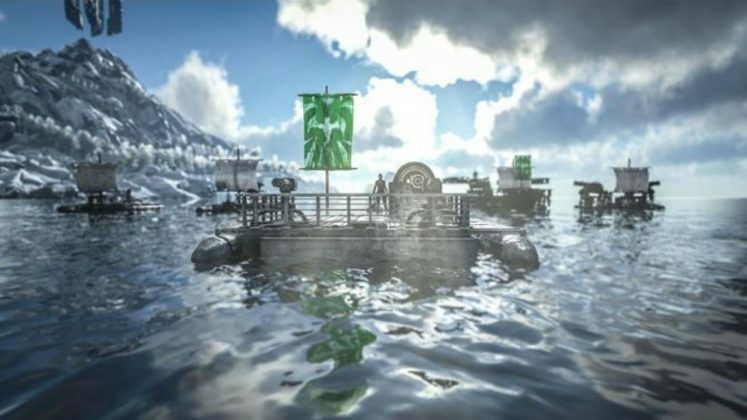 So let’s get on with it and talk about the crazy critters and contraptions Studio Wildcard has decided to add to their ARK island. Basically bigger and badder Hyenas; these pack hunters will work as a team to secure the kill at all costs. Wild Hyeanodons usually travel in groups of 6 and will even opt to retreat if they feel outnumbered. If you’re interested in owning one, don’t even think about approaching the pack Alpha; instead sneak up on the cute puppies and give one of them a little pat till it becomes your best bud. You can keep on petting your pup to buff it’s damage and resistances! Unfortunately you can’t ride these howlers, instead you may use them as canine pack mules with saddlebags perfect for preserving meat and giving your Hyeanodon some extra armour! The pack retreats when the cavalry appears. 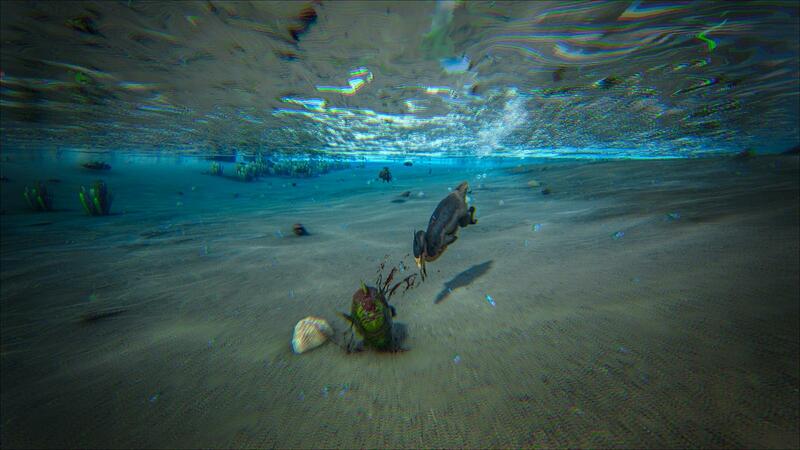 Unfortunately not flyable or mountable, these coastal divers prefer a more watery setting. To tame a Hesperornis offer it some fish that you have caught and killed yourself. 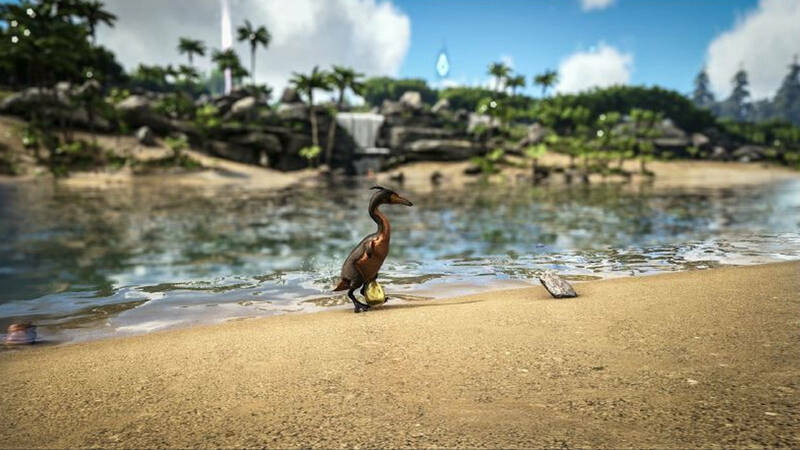 This over-sized duck has the chance to lay golden eggs that when fed to small non-rideable tames gives them a 500% temporary experience buff! Be warned, they do not always lay a golden beauty. 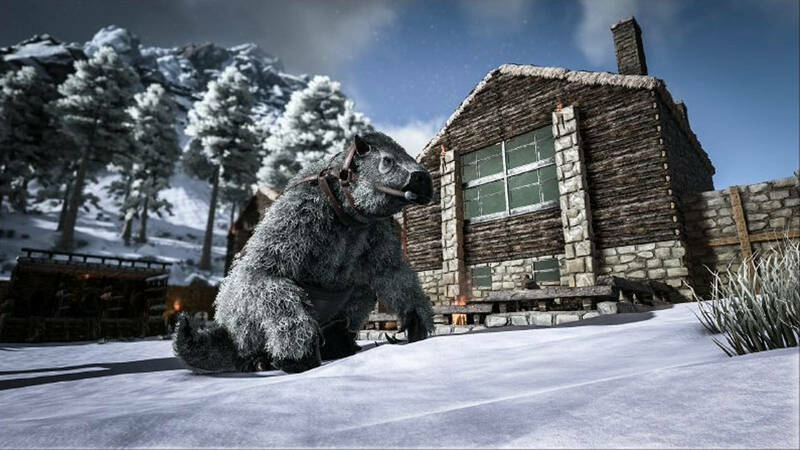 Patch 258 has decided to add Megatherium into the game. Similar in size and stature to Chalicotherium, this large sloth-like mammal is a passive predator but can be a danger when provoked. The Megatherium seems to specialise in killing insects and will even receive a brief buff increasing their damage dealt to any pesky bugs in the vicinity. These gentle giants will be excellent for harvesting chitin once you’ve tamed one with some honey. Cousin to the modern day Komodo dragon, Megalania has managed to waddle it’s way onto the ARK island. 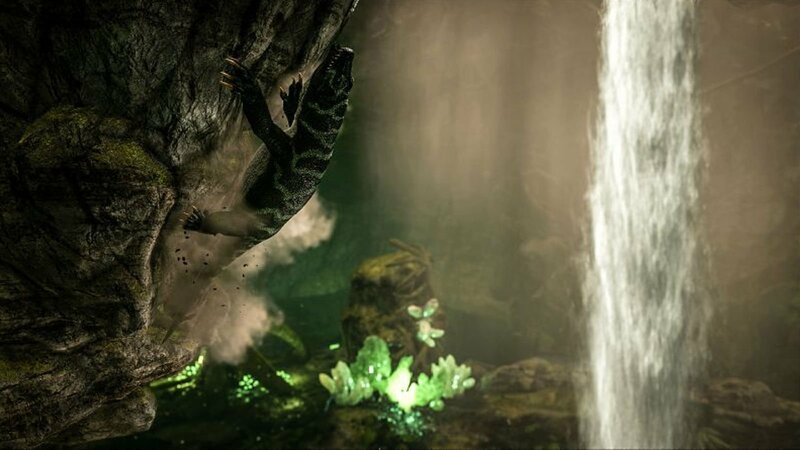 You’re able to tame one with meat and similar to the Thylacoleo, this mega lizard can scale walls. However, what makes this reptile special is that it can climb in any direction including upside down! We have all be warned to switch to first-person when riding on ceilings, unless you want to get dizzy. 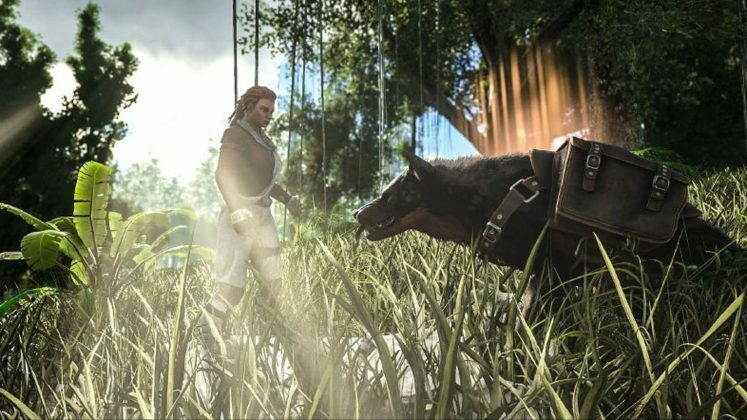 Anything bitten by Megalania will be given rabies, decreasing their health and stamina for a short period of time. We have all heard a lot about this strange furry dinosaur and it seems that patch 258 gets the honour of bringing it into the light. Yutyrannus looks in many ways the same as any of the other big carnivores on the island, well aside from it’s feathery fur! This fuzzy dino can be tamed with meat and has two very special abilities known as the Courage roar and the Fear roar. Bound to the right click, the Fear roar terrifies all nearby enemies and grows in power with each blast. This fearful de-buff reduces an individual’s damage output and at max strength will cause them to flee! The Courage roar on the other hand is bound to the C key, rightfully so. This roar will improve ally morale and will raise their damage output and resistance by 25%. Now be warned, Yutyrannus is no easy tame. 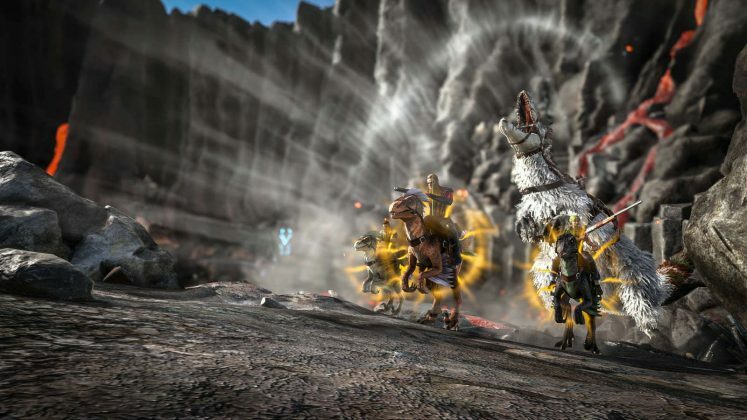 This leader dino will always spawn with 3 wild Carnos that will fight for it once instilled with confidence by the Courage Roar. The good news is however, that even after being tamed, the Yutyrannus is still able to call for aid from nearby wild Carnos! Pumping up the soldiers for battle. We finally have a underwater crossbow counter part with patch 258! 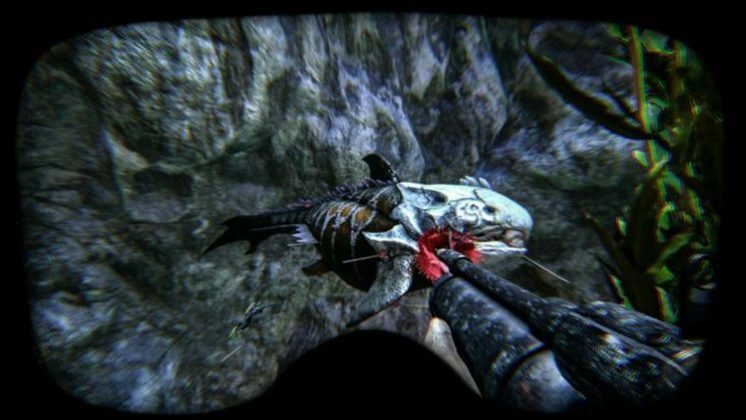 The Harpoon Gun can be loaded with new Spear Bolts or Tranq Spear Bolts to take down or tame any aquatic creature. 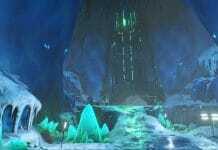 Now you can swim into the deep dark depths feeling a little more prepared. If you’re sick of being a pirate and looking to upgrade to a modern day sailor, well look no further! The new Motorboat is stronger and faster than the Wooden Raft, but does run on gasoline. Yes this is a funny little addition to ARK, however it actually has a purpose. When the toilet is hooked up to a water pipe system and used, your faeces will be turned into fertiliser and your character will be given a special “refreshing” buff that rewards an ex boost! It’s all fun and games till it actually has awesome benefits. – Removed Apiary/PP+ Honey. Beeswax can now be found in the ARK beehive. – Tranq arrows have correct model shown when using in the Longbow or Recurve Bow. 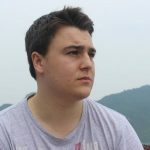 – Obsidian arrows have correct model shown when using in the Longbow or Recurve Bow. 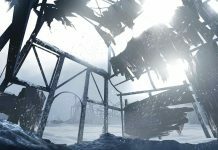 Next articleConan Exiles – Update 27 Patchnotes: Avatar Defence, Fire Orbs & Working Drawbridges!